In the not-too-distant future, governments have dissolved and powerful mega-corporations wage covert wars for territory and the control of information. As a freelance mercenary, you will conduct sabotage, assassinations, espionage and ambushes on their behalf to line your pockets and pay for top-of-the-line weapons and cybernetic limbs. Will you side with the corporations, the private military, or perhaps with the radical anarchist youth hacker gang in an attempt to bring down the entire corrupt system? Another friday means more freedom, more freedom means four more fantastically free vidja games for everyone to enjoy! 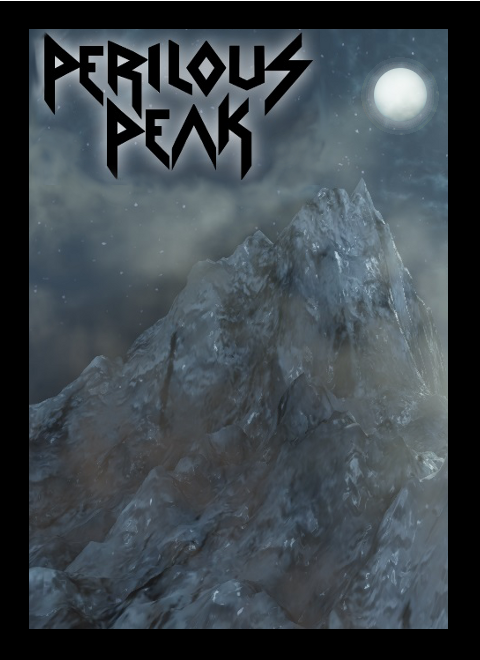 First up is Perilous Peak for Windows. During the Cold War this complex was the home of scientists who conducted secret tests and experiments in an attempt to create new weapons with which to fight the Soviets. Something went wrong; the test subjects began mutating into horrible monstrosities. The creatures broke out and killed everyone in the complex. In the confusion of the Cold War the lab was lost and forgotten. Return to the complex and do your best to survive! The big release of this week is the fantastic DataJack for Windows. In the not-too-distant future, governments have dissolved and powerful mega-corporations wage covert wars for territory and the control of information. As a freelance mercenary, you will conduct sabotage, assassinations, espionage and ambushes on their behalf to line your pockets and pay for top-of-the-line weapons and cybernetic limbs. Will you side with the corporations, the private military, or perhaps with the radical anarchist youth hacker gang in an attempt to bring down the entire corrupt system? Third on this weeks block is Obitus: The Final Departure for Windows. Obitus: The Final Departure is a top-down multiplayer zombie shooter game where the entire world is physics based and at the palm of your hand! 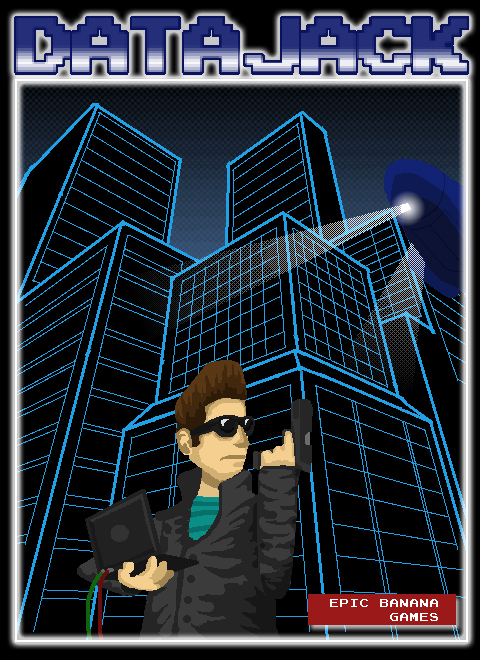 In this game there are many features and things that the players can do such as push tables and other worldly objects, use robots, level up and plenty more. Obitus: The Final Departure is not just another zombie survival game because this game will also contain an in-depth campaign with many chapters and hours of gameplay! 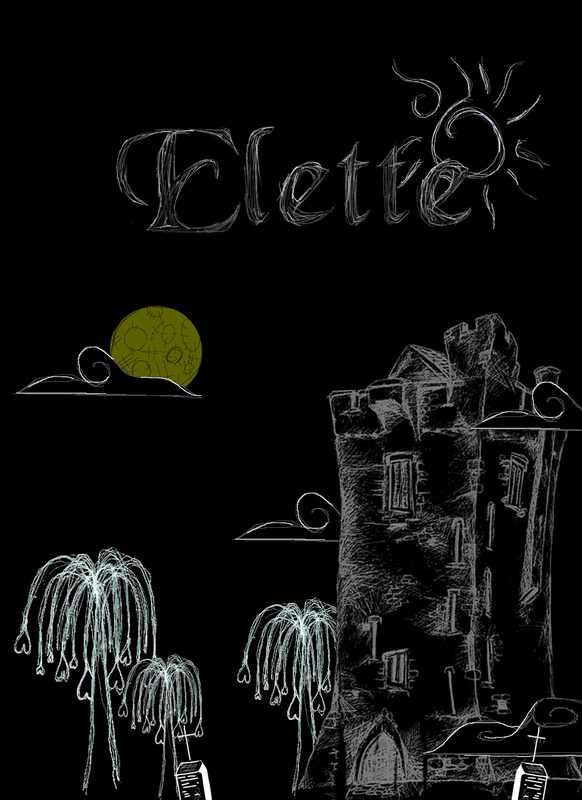 Finally we have Elette for Windows. Under the rule of Mathias, the citizens managed to rebuild some of their once proud nation. After years of reconstruction, the island nation of Lotte is soon threatened by a darker, more vile threat; one that had been sleeping since the Reaper Wars. Take control of Mathias as he fights for his life against the invading horde in this haunted tower defense game! That's it for this week. Same time next Friday for more Freedom! A new version addressing the obvious, heinous bugs is my top priority. RSHAW THIS IS IMPORTANT ( I USALLY PLAY THIS BUT THIS DAY I PLAYED IT IT STARTED SAYING I DIED EVERYTIME I TRIED TO PLAY IT AGAIN SOMEHOW THERE IS A BLACK SCREEN THAT LOOKS LIKE RED SAYING IN RED WORDS HACKED AND AFTER THAT MY COMPUTER GOT WORSE DO U HAVE ANY IDEA TO FIX THIS? Amazing! It sounds just like Shadowrun! I'm curious, RSHAW, was that your inspiration? Shadowrun, X-Com, Myth: The Fallen Lords, and Deus Ex, to name a few. Are the humanoids in metal armor robots, or are they dudes in powerarmor? and how do i kill them? They're cyborgs in a full exoskeleton. Your best bet is guns with a high "power" rating (which pierces armor) or explosives, or shuriken. Or the sword.